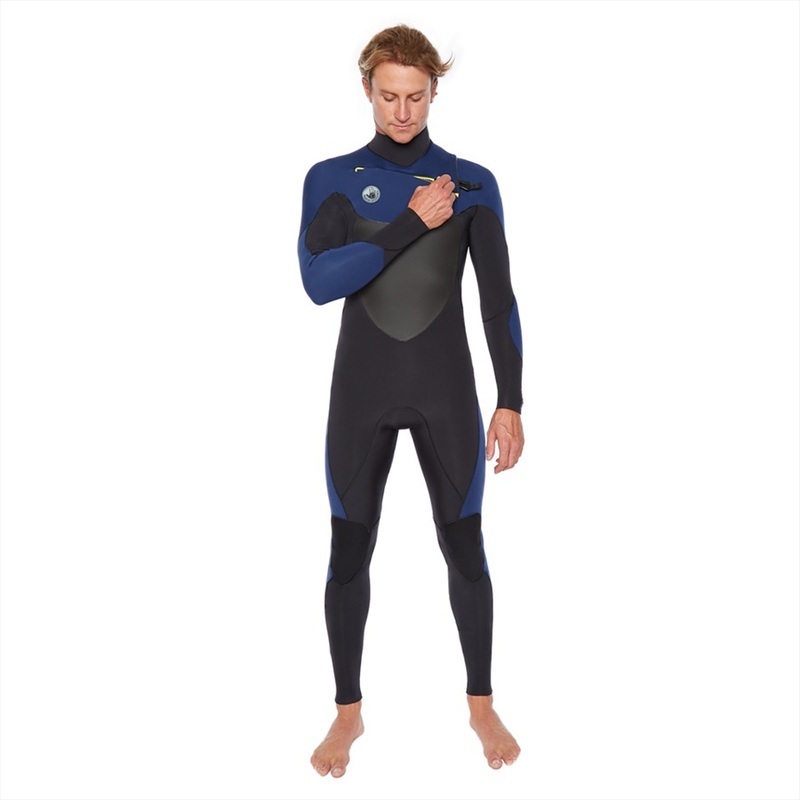 Here is our collection of mens wetsuits, shoes, rash vests, thermal vests, hoods,shoes, neoprene gloves from many brands such as Neil Pryde, Billabong, Quicksilver, Gul, Sola, NPX, Gill and ONeill Animal Realm Mystic Jetpilot in one area.You can kit yourself out for going windsurfing, sailing, kitesurfing, wakeboarding, waterskiing or just going to the sea. Take a look at our great deals and our super low prices in our online shop. 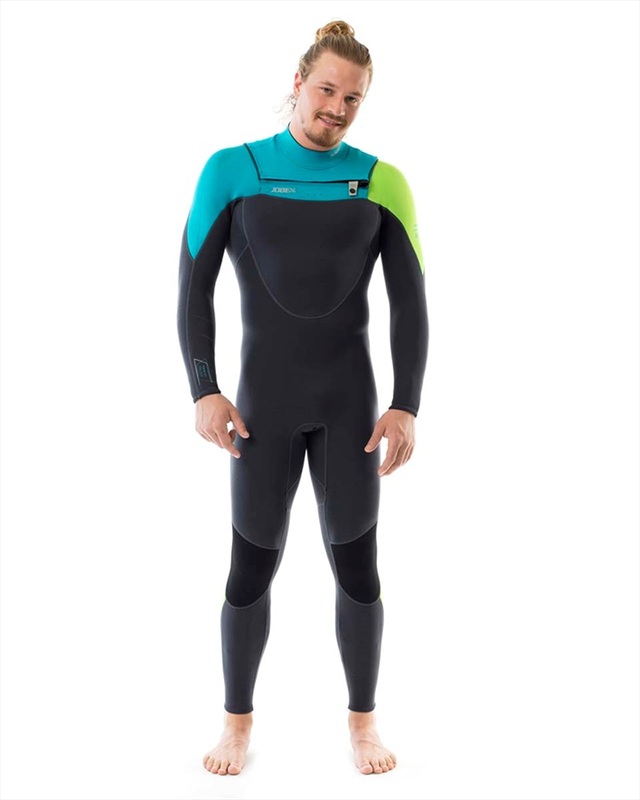 A great Surf / Kitesurf cross over shortie wetsuit, ideal for summer or warm water use with this 2/2 Glued and Blindstitched sealed seam short arm short leg wet suit in XXL 56 Size.